"The Ace of Hearts occurs only on December 30th, so they are few and far between! Which makes them just that much more special. 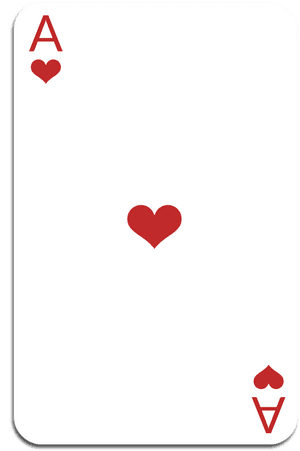 Every card has its bucket of contrasts, and this is the paradox for this Ace of Hearts. They have an ability to bring fresh and inspired ideas to their healthy ambitions. They have the capacity for great..."